(CNN) – As an only child growing up in Japan, photographer Izumi Miyazaki often let her imagination roam free. Armed with her mother’s silver Pentax, the young teen developed a peculiar approach to capturing the world around her. 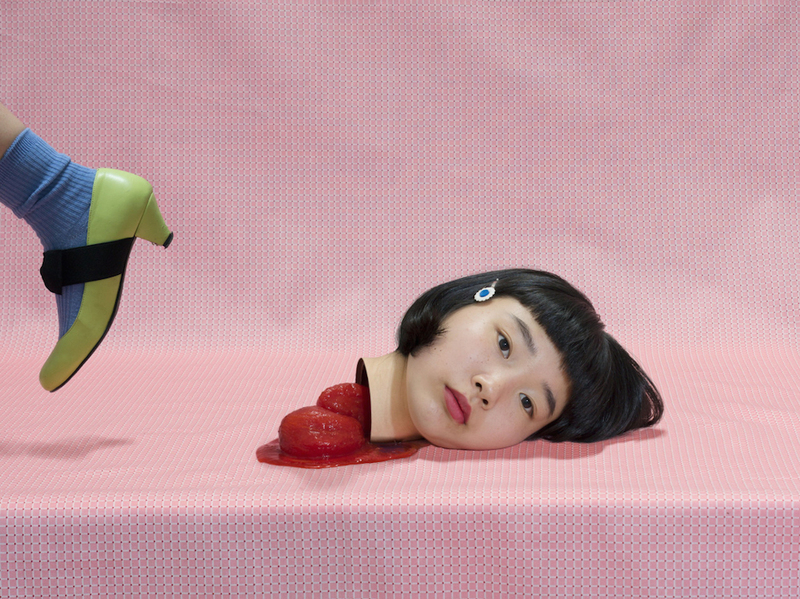 Surreal, grotesque and often humorous, her self-portraits seem to turn “kawaii” — the Japanese descriptor for all things cute — on its head. ← Is this the most beautiful way to burn trash?